Whenever it comes to buying something expensive, one should go for something that lasts longer rather than something that is a few bucks cheaper. That’s the why top-quality roller shutters are in demand. These hinged together metal slat are used in many ways. They are highly sought in homes. 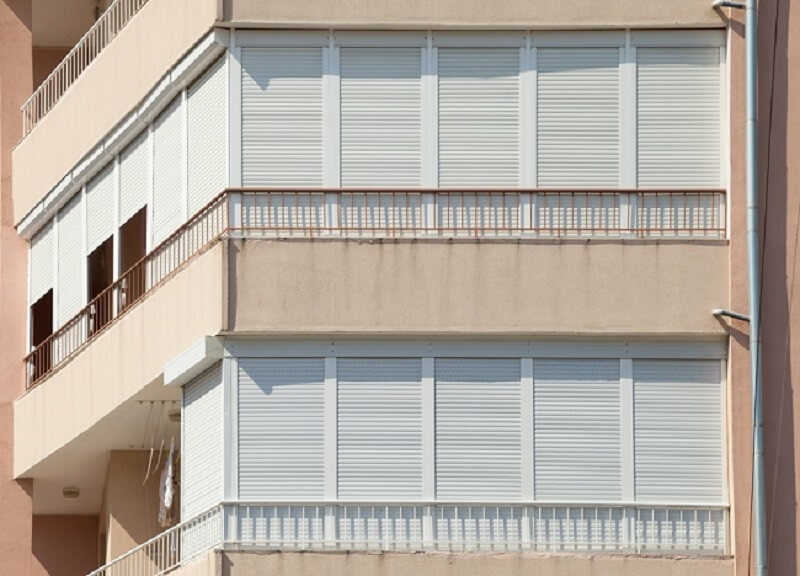 Quite frankly, these roller shutters have been recently introduced to common households because they have gained favor from many homeowners due to their high-quality finish and practicality in homes. Lath: These are made of either steel or aluminum. They are either single or multi-wall. They are designed in a way that they can roll over each other. Roller (or roller tube): These are steel or aluminum tubes that support the bent plats and are present at both the ends of the plat. Shutter Box: This box is formed from steel or aluminum and is designed in a way that protects the roller from being damaged. Guide Rail (Or Track): This is another part made of steel or aluminum that retains the shutter curtain. These also act as rubbing strips and help reduce rattling sounds. Lock: An essential part of any door and obviously the roller shutter door is the lock, this is the mean by which one can secure it in place and ensure that no one enters the building when locked, or unless and until they have the keys. Who Should You Get Your Shutters Fixed From? When it comes to top quality roller shutters, you need to choose the right person to fix it in place as well. These shutters are a tricky business when it comes to installing them in your house and that is why professional help is a must. No matter what the DIY say about it being too easy and fun, it is actually a very intricate task that only a professional can accomplish in a right manner. A trained professional in this work is your best bet, as they would be able to work it out easily due to previous experience. Finding someone or the other who does the work in this field and also excels is not that difficult. However, if you do not know anyone who does this work or has any experience with it, you can ask the company that you are buying shutters from. They will mostly recommend someone who does the work or provides the services themselves. In this case, always go with the reference provided by the company, as they would be more trustworthy with the project. But, if you must find one yourself, then you can do a quick search online and see the nearest service providers who might get this work done. This will also help you get the reviews of the company you are hiring ensuring the credibility and efficiency of the person you are hiring. 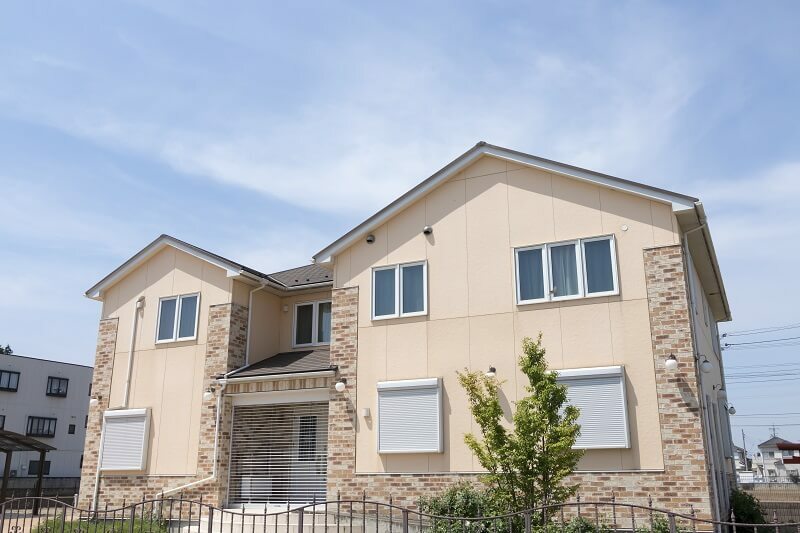 To summarize, it can be said that getting top quality roller shutters is not an easy task and that is why one must be familiar with all the work that they do before making the investment. In addition to this, choose the product that best suits you as well as the budget to have an overall great experience.